1. Operator converts any value on type boolean. Your coding vacation will be really awesome! 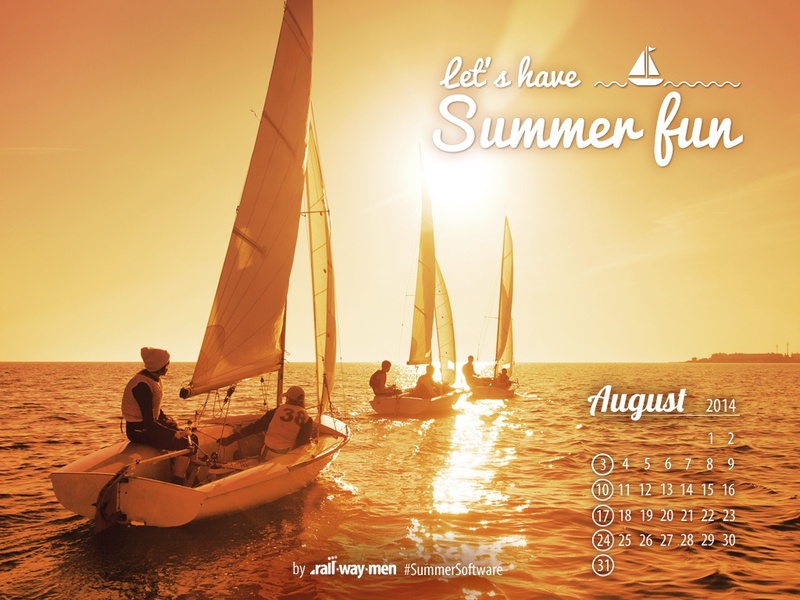 Warm and sunny August brings all good for #SummerSoftware!